Hello friends & happy Thanksgiving week! Before we blink it will be December. Have you started your holiday shopping yet? Now that I work near Union Square in San Francisco, I can tell it's going to be a dangerous season for my wallet. The shiny objects are already beckoning me from their gorgeous window displays. 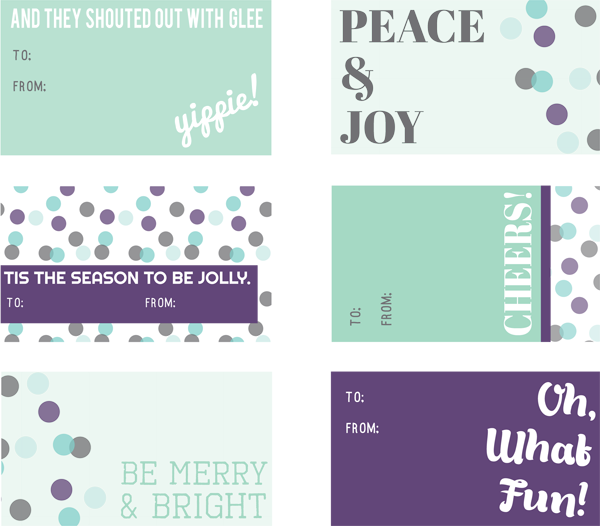 To enhance your gift-giving enjoyment this year, I've teamed up with The Tomkat Studio to design some fun & cheerful printable gift tags. 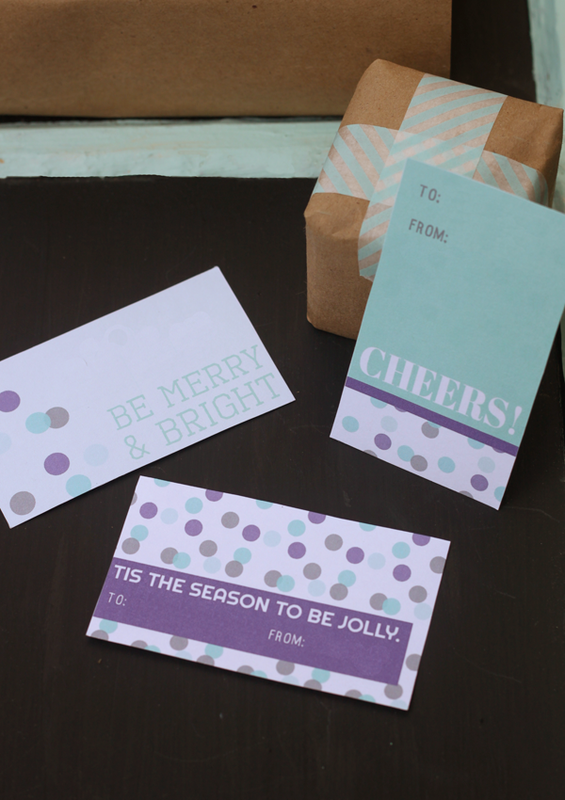 These tags are being featured with other great ideas in their 2012 Holiday Gift Guide.... it's a must read! They've got options for everyone that will definitely inspire your shopping. These tags will look their best printed on white letter-sized card stock. Just download, print, cut and enjoy.... here's to a merry happy holiday season. These tags and images are ©Merry Happy by CAKE. and are for personal use only. Please do not re-distribute. If sharing them on your site, please credit CAKE. | events + design and link directly to this post.